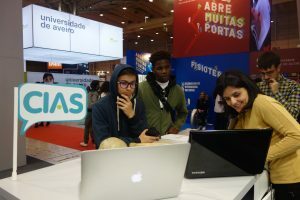 CIAS was present at Futurália 2019, the largest fair regarding academic offer, training and employability in Portugal! 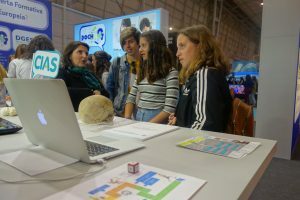 This year, Futurália took place from April 3 to 6 at FIL, in Parque das Nações. 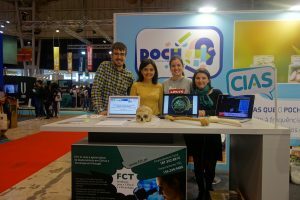 During Futurália 2019, CIAS promoted informative and experimental initiatives that allowed visitors to get to know the academic offer of the research centre. The follow investigator were present at the event: Álvaro Monge Calleja, Daniela Rodrigues, Filipa Cortesão-Silva, and Maria João Neves. Thank you to all.